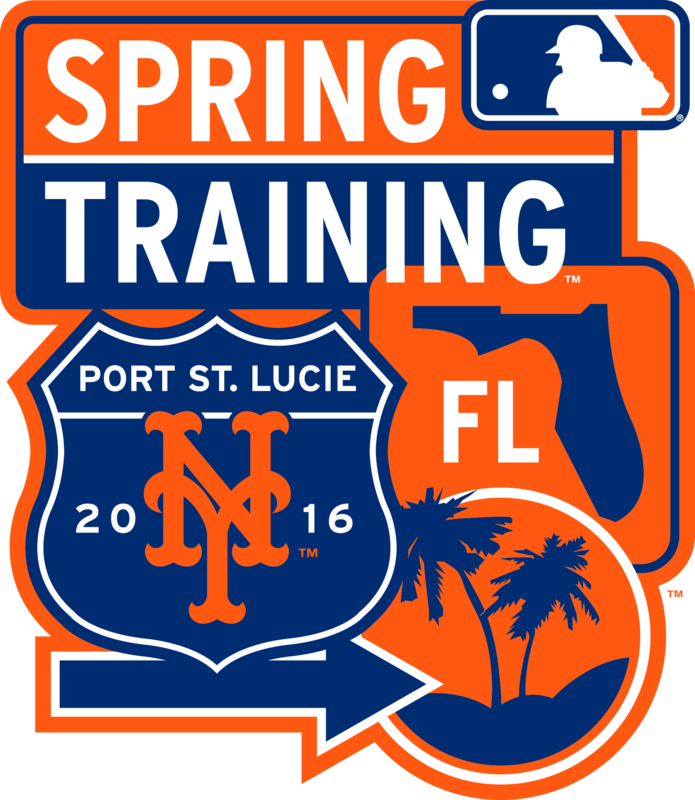 The Mets have been active this winter, but have they improved their quality with quantity? The Mets agreed to sign free agent OF Alejandro De Aza to a one-year, $4.5 million contract on Tuesday morning, according to multiple reports, pending De Aza passing a physical. The Mets had shown interest free agents Denard Span and Gerardo Parra throughout the off-season, but like many teams with Span, they have been concerned with his health after coming off major hip surgery in August. 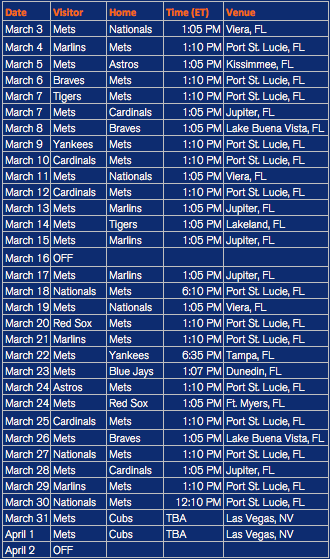 The Mets haven’t sought to simply plug holes ahead of what they hope is a championship season in 2016. The front office has sought to plug their holes by creating quality depth and versatility throughout their roster, and having 13-14 players who can start for them without any doubt for 162 games. That task led them to signing Asdrubal Cabrera during the winter meetings. He comes without flash and flare by most hot stove standards, but the Mets believe that not only is he an upgrade to Wilmer Flores at shortstop, but he can also create such depth and versatility by shifting Flores into that super-utility infielder role, which should garner him plenty of at-bats against left-handed pitching while also having him fill-in for David Wright when he is given days off. But in a conference call with reporters on Thursday, Cabrera said he can also be that versatile player the Mets seek, if they want him in that role, even though he has only played in one game at third base during his career. While Cabrera doesn’t walk very much and strikes out more than is desired, the primary concern with Cabrera is indeed his defense. He has shown a slowdown in foot speed and reduced range over the last several seasons, reducing his effectiveness at a premium position on the diamond. As such, Cabrera will need to do his part to prevent runs behind his groundball-producing staff. That includes showing improved range but also pairing with Neil Walker to do a better job of turning double plays than the club did in 2015. Fortunately for Cabrera and the Mets, Walker has been one of the better second basemen in the league at turning such double plays in recent years. Still, the Mets still clearly viewed Cabrera as an upgrade in stability in a market that lacked quality and value at the position. The club is expecting Cabrera produces close to his .740 OPS, and 105 OPS+ over nine big league seasons, with hopes he begins to resemble the player he was defensively several seasons ago. 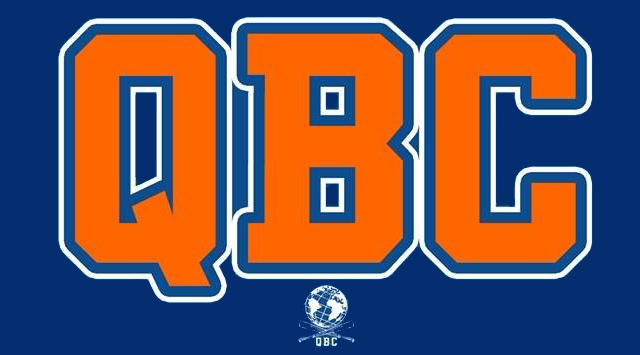 One of the draws for Cabrera was the Mets starting pitching staff, and he believes that alone gives the Mets a great chance to achieve their goal of a championship in 2016. Certainly, if Cabrera holds up his end of the bargain. 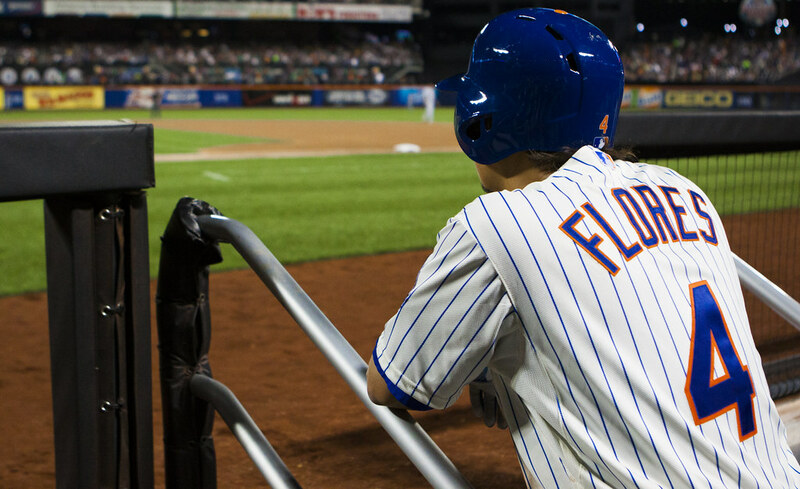 Wilmer Flores, the super-utility infielder? The acquisitions of both Neil Walker and Asdrubal Cabrera have provided the Mets with an infield that has no shortage of options at several positions. Certainly, the club has taken an indirect route to creating such depth, as it’s moved their primary middle infielders in both Wilmer Flores and Ruben Tejada lower on the depth chart into roles more suitable for them, and could lead the Mets to consider moving Tejada in some manner before the start of the regular season. But Flores has may have a more meaningful place on the roster thanks to his ability to play multiple positions on the infield. 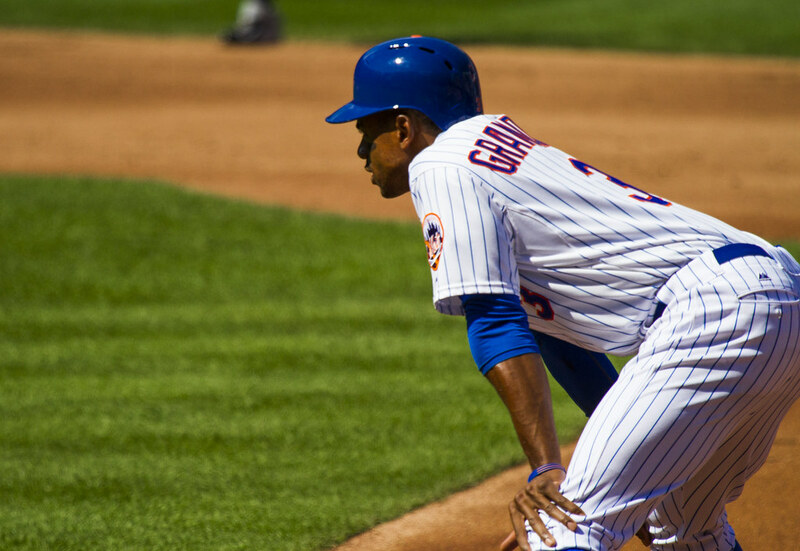 Curtis Granderson injured his left thumb on a slide during the National League Championship Series against the Cubs, and learned he had a torn a ligament which required off-season surgery. But he recently began his off-season workouts with two months before the start of Spring Training, as he posted a picture of his brace-free hand on Instagram on Tuesday afternoon. Despite the injury, Granderson managed to hit three home runs following the incident, but said it didn’t affect his ability to swing a bat. Granderson is excited about his club’s off-season acquisitions so far this winter, citing the versatility both Asdrubal Cabrera and Neil Walker bring to the roster. The Mets have said they’re not looking to displace Granderson’s presence in the leadoff spot. And to an extent, that’s sensible since he posted a .360 on-base percentage out of the leadoff spot in 2015. But he also hit 26 home runs in that spot, the most in baseball. Certainly, he did a fantastic job of embracing a multi-dimensional role, and that alone could’ve easily made him the club’s most valuable player in 2015. But that power could be made even more valuable if he were able to move to the middle of the order, especially if they are unable to land a power bat in free agency or trade this winter. Of course, Terry Collins can’t do that if the Mets don’t get a leadoff-type hitter to replace Granderson’s .360 on-base percentage, but doing so could kill two birds with one stone, as they would be able to fill the gap left by Yoenis Cespedes with Granderson’s power, and maintain their presence at the top of the order with one move.